JB. JB. 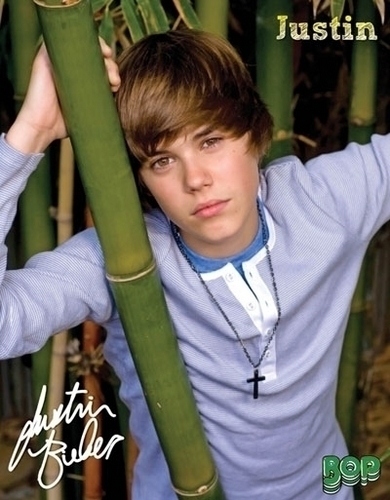 Wallpaper and background images in the Justin Bieber club tagged: justin bieber 2009 2010.
this is how it works! omg ily justin marry me now! Girl is just a boy, I recognize that voice is a miracle, but think better the chances are very small to be with him, maybe one day you met him little chance, I think every city is how many a super cool guy if not more so, Justin has many qualities but believe me there are many others like him just are not so popular and not celebrities!